We specialise in teaching cutting edge technology in an intuitive and hands-on way. Our workshops are organised in a group setting and learning takes place by a mix of theory and practice. Our present focus is on machine learning and AI. The software we write and algorithms we deploy will affect people. We aim to be aware of potential impacts and create a culture of empathetic ethical engineering. We want to create a positive impact in our local community. We believe that change is best driven locally, upwards. Skills allow for empowerment and can yield independence. By building technical skills, we hope to enable others to make the kind of change they want to see; change that benefits them and their community. Learning should be fun! We want people to come away from this workshop feeling excited, happy and motivated to implement technology systems. 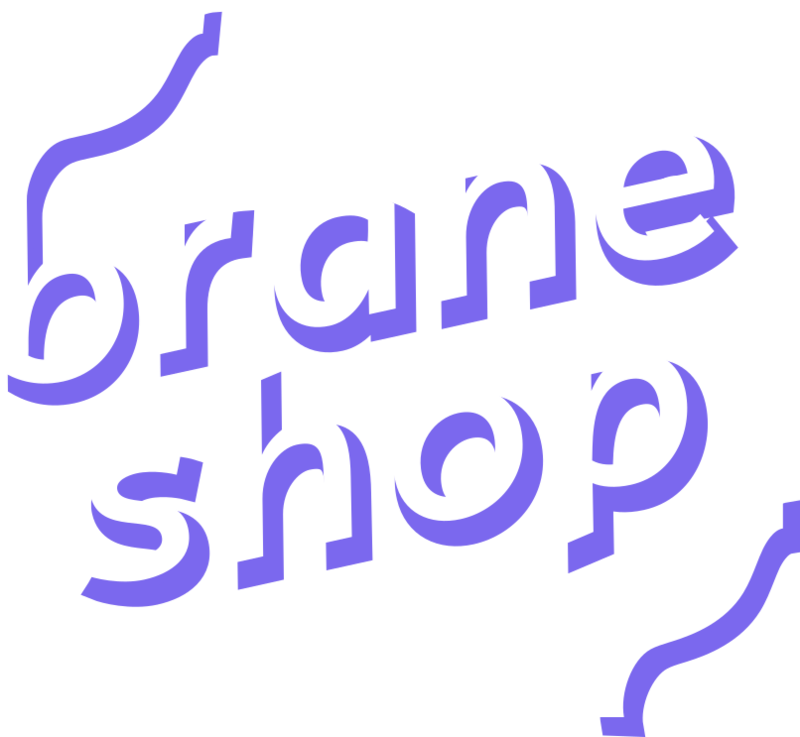 Each group of people comes to the Braneshop with different skills, interests and abilities. We aim to be adaptable to the groups we get, to engage with each individual on a personal level, and present the material in a way that is meaningful, relatable and intuitive.